A primary school in Nottinghamshire is grading its pupils’ parents based on the support they give to their children. 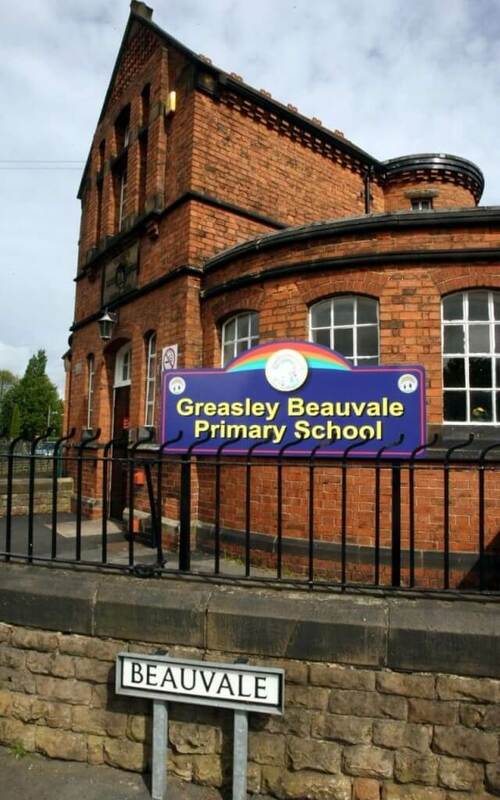 Greasley Beauvale primary school marks parents from A to D based on engagement with school activities and homework. The system is intended to improve the children’s performance at school by encouraging their mothers and fathers to attend events, such as parents’ evenings and plays, and help with learning at home. Sir Michael Wilshaw, Ofsted’s chief executive, praised the initiative in its annual report this week.